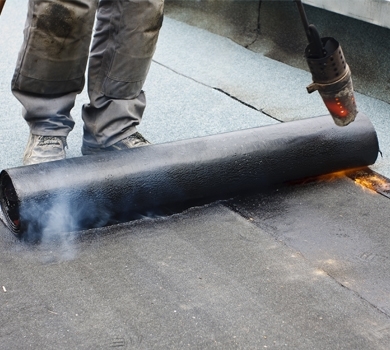 Shaun Cullen Roofing provide flat roofing services using only the best quality products. 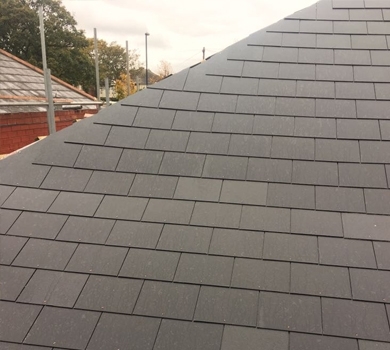 We have vast experience in flat and pitched roofing and can consult you on all your flat roof requirements such as a complete new flat roof installation or simply a leaking flat roof. 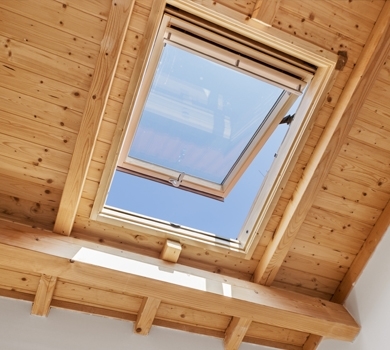 All our installations are fitted to strict guidelines with the Manufacturers recommendations. 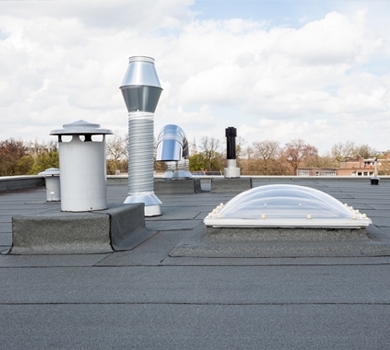 A flat roof is is often considered to be the most difficult to maintain of all roof constructions, this is due to its shorter life span against the more traditional pitched roof. 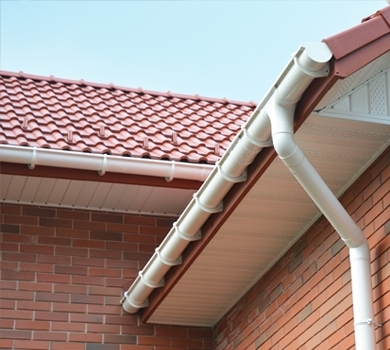 At Shaun Cullen Roofing we consider that flat roofs that have been installed correctly should last beyond 25 years, which is a considerable length of time considering the cost savings compared to a pitch roof installation. 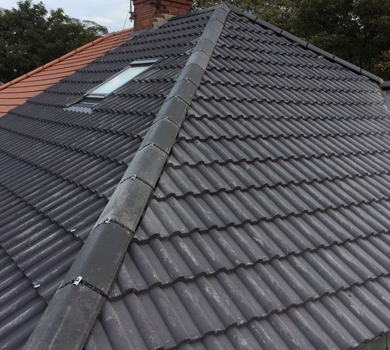 All our work is Guaranteed and references can be provided if required and we are confident you can be assured of a professional service on time every time here at Shaun Cullen Roofing.